The Backstreet Boys have so many hit songs, but they have one specific song that they agree is their worst one. Four out of five of the guys agreed that their least favorite song in their catalog is “If You Want It to Be Good Girl (Get Yourself a Bad Boy),” which was on their self-titled debut album in 1996. The guys opened up in the latest video in their DNAuary series on YouTube. “That song should’ve never been recorded. It is the biggest piece of crap,” AJ McLean said. “You know why the fans love that song, because Nick is singing the whole dang thing,” Brian Littrell added. 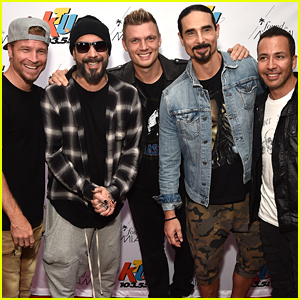 The group – Brian Littrell, AJ McLean, Nick Carter, Kevin Richardson, and Howie Dorough – shared the track and lyric video with fans on Friday (January 18). You can download “Breathe” and pre-order DNA – available on January 25 – on iTunes. Watch the lyric video below! 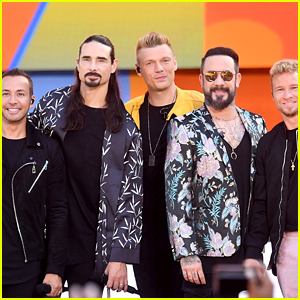 Backstreet Boys: 'No Place' Stream, Lyrics, & Download - Listen Now! 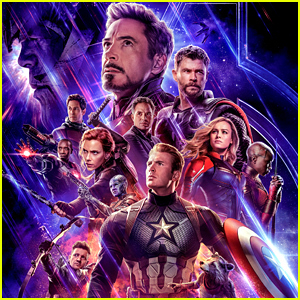 The Backstreet Boys just dropped the newest single off of their new album! 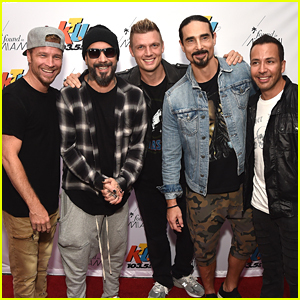 The guys – AJ McLean, Howie Dorough, Nick Carter, Kevin Richardson, and Brian Littrell – just dropped their latest song “No Place” from their upcoming album DNA. 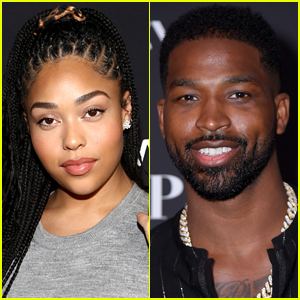 The official music video for “No Place” features the guys highlighting precious moments with their wives and their family – Watch below and stream here! 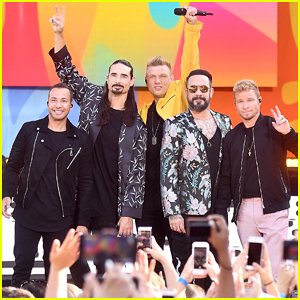 Backstreet Boys: 'Chances' Stream, Lyrics, & Download - Listen Now! 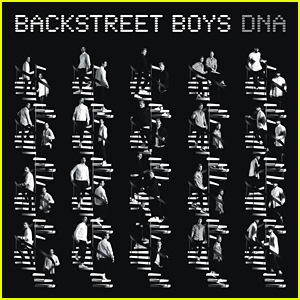 The guys – AJ McLean, Howie Dorough, Nick Carter, Kevin Richardson, and Brian Littrell – just dropped their latest song “Chances” from their album DNA. DNA is the group’s 10th studio album and is set to be released on January 24. You can download the guys’ new song and pre-order their new album DNA off of iTunes here. 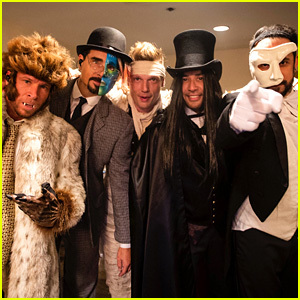 The Backstreet Boys Dressed Up in Their Classic 'Everybody' Costumes for Halloween! The Backstreet Boys are bringing us back with some nostalgia! The beloved boy band provided fans with a treat at their residency in Las Vegas on Wednesday night (October 31) for Halloween. The boys dressed up in their costumes from their classic 1997 “Everybody (Backstreet’s Back)” music video. “Happy Halloween, Everybody! Rock your body right… #BackstreetsBack #Alright,” the boys posted on their Instagram after the show. Their next single, “Chances,” will be released on November 9. Check out pictures from backstage of the boys all dressed up below!